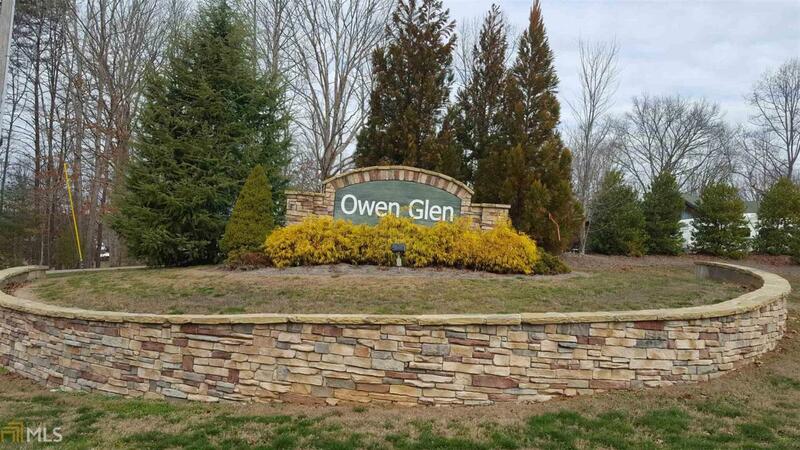 Build your dream vacation home in upscale Owen Glen Golf Community! Gated with luxurious amenities minutes from downtown Blairsville and accessable to Lake Nottely. Whether for personal or investment, the Owen Glen offers it all. Enjoy the golf course, clubhouse with swim and tennis, fishing, walking trails and attractively designed common areas. Covenants and Restrsctions in place to protect its custom homes integrity. 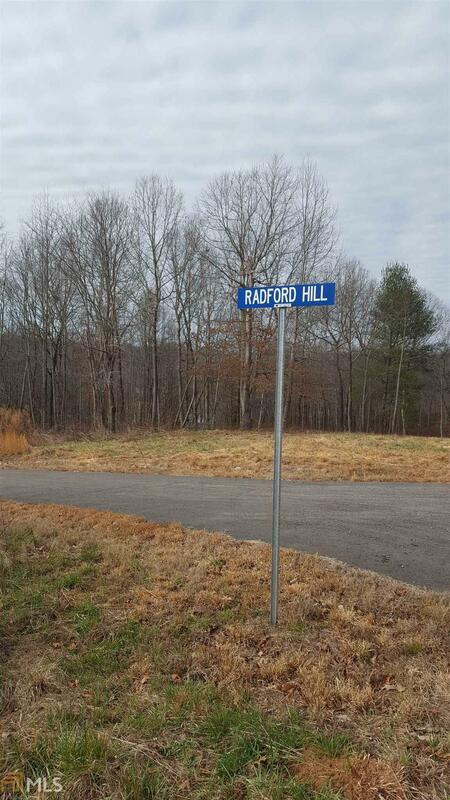 Lot #201 offers over an acre in a prime corner lot and culdesac location.